To register online, click the "Registration" tab! Please be sure to include a current, active email address when you register, as this is the main way of communication to all members of SNLL. 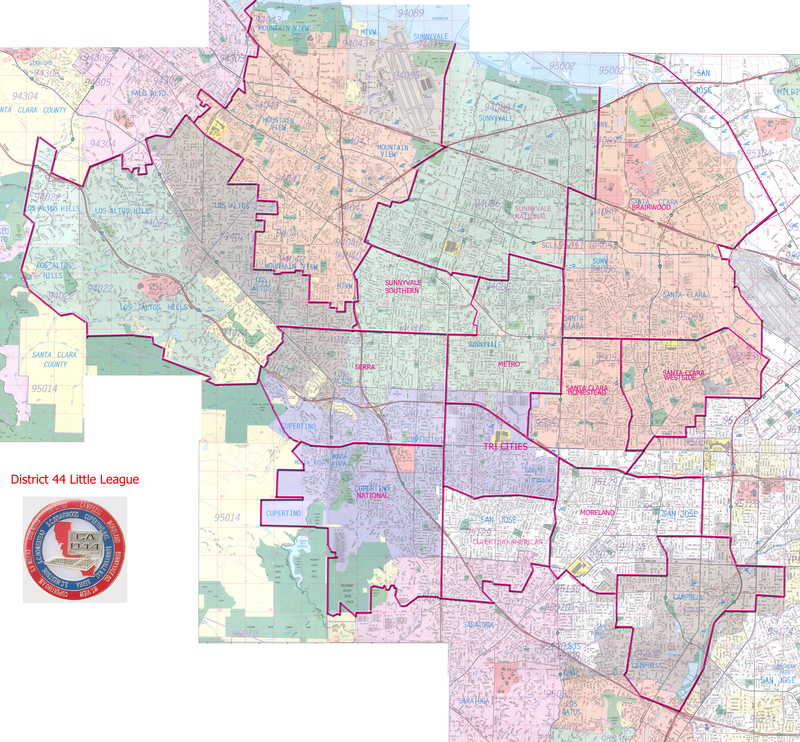 Your residence must be within the SNLL boundary, or the School District boundary. Click here to verify that your residence is within our boundary map. All players will need to provide proof of their birth date (Original) and residence. Players interested in playing Majors, Minors and Farm MUST attend (1) evaluation session to be available for selection in the draft, placed in the proper division in the draft and that teams can be equally matched. Players who are interested in playing in the Pioneer division should also attend (1) clinic. There are no try-outs for T-ball however we ask that kids come and get sized for their uniform. Parents are required to work at least one snack shack shift per player each season. Please be aware that if your child is selected to play in post season, you will be expected to volunteer during this time as well. **There will be some post-season opportunities for selected players League Age 9 and up - that will extend the season through July. Please keep this in mind when planning summer vacations. T-Ball is for 4-6 year old players or dependent on safety and ability. The players are taught the fundamentals in a supportive environment. T-Ball is played with the players hitting off the tee. There will be NO coach pitch in this division. There is no score-keeping. Games are 3-innings or 1-hour, depending on which comes first. There is one practice in addition to one game per week. Pioneer is for 6-8 year old players or dependent on safety and ability. We recommend that players have one year of T-Ball experience before moving up to the Pioneer Division. Players MUST be evaluated prior to being placed in Pioneer. All games are 3 innings or 1 hour, depending on which comes first. All games are coach-pitch. There is no score-keeping. There are one-to-two practices and games per week. Farm, Minors, Majors : For Farm, Minors, and Majors divisions, skills and age will determine which division a player is assigned to. All players are required to attend one or two Evaluation Clinics prior to the season starting. Coaches are responsible for proper placement of players. All 12-year olds will be assigned to Majors. Farm is for 7-9 year old players with previous baseball experience or dependent on safety and ability. Players are evaluated prior to teams forming, and the games are semi-competitive. All games are 6-innings or 1.5 hours, depending on which comes first. There is a larger focus on defensive playing (fielding) and player pitching. Players will be introduced to player pitches. All games are live-pitched by coaches and players. There are typically a minimum of two practices and two games per week. Minors is for 9-11 year old players with previous baseball experience (12 year olds due to safety concern, and MUST be waivered). Players are evaluated prior to teams forming, and the games are moderately competitive. There is a minimum of two practices and two games per week. Majors is for players 9-12. All 12-year old players are assigned to the Majors Division unless waived by the President of Sunnyvale National Little League. Players are evaluated prior to teams forming, and the games are highly competitive. There are a minimum of two practices and two games per week. Sunnyvale National operates a Snack Shack at Washington Park, Jelcick Field when baseball games are being played. Proceeds from the snack shack help to lower our registration fees and provide funds for training, equipment, uniforms, facilities, and other areas. Part of registration includes agreement to work at least one shift of snack shack duty during regular season per player, and possibly another shift during postseason per player if the player plays in postseason. How do I volunteer to be a manager, coach or work in some other capacity? We also have several open positions on the SNLL Board/Committee. If you would like to volunteer your time and help out our league, please can contact our Information Officer, Shelli Zuccato via email at snllshelli@gmail.com for more information.